And while you’re planning the trip, you’re expected to balance a beach ball on your head while spinning more plates than a professional plate spinner at the Plate Spinning Olympics. But when a school trip, whether it’s a day in the countryside or a week in Barcelona, goes off without a hitch, there’s no stopping the feeling of pride that’ll race in your heart. You’ve made a group of children happy and broadened their cultural perspective. 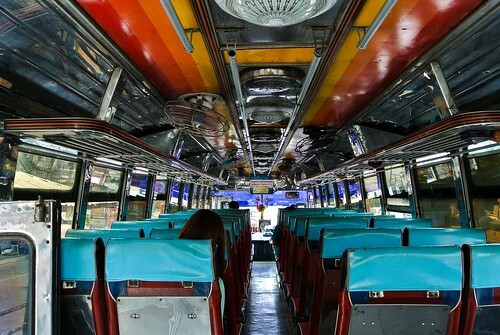 Who knows - with that simple trip, you could have instilled a love of travel within at least one of your pupils. 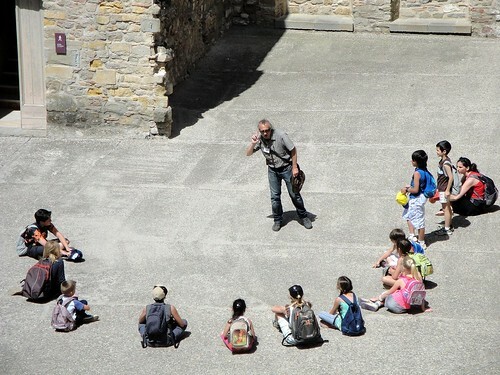 Still, there’s no denying that school trips are a feat of planning and responsibility. 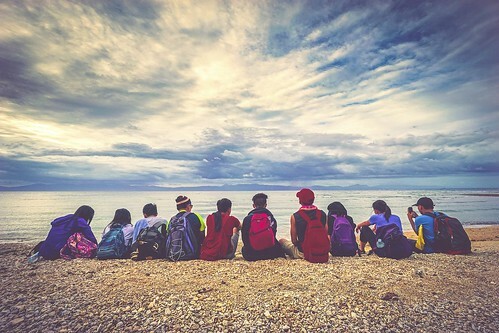 You’ve got 30 children in your care and, alongside the other teachers at your side, you’ll have to make sure they reach their destination, enjoy their trip, and return home safely. We’ve been thinking a lot about this recently. And to help you out, we’ve put together this list of convenient hacks. They’ll make your travels quicker and safer – for both you and your students. A chorus of ‘The wheels on the bus go round and round’ might make time fly more quickly on the journey to the airport, but it won’t do much good when you’re hunting for a parking spot in an airport. More than this, ferrying 30 students from your parking spot to the terminal is more than a hassle – it could lead to pupils getting lost in the concrete labyrinth of cars and parking metres. To make sure you’re able to reach the terminal, purchase meet and greet airport parking, meaning your vehicle will be picked up by a valet outside the terminal. And it doesn’t have to cost you an arm and a leg. Airport parking in Luton, for example, can cost just under £60 for a five-day stay. The cost will vary depending on the provider you choose and the duration of your trip, but it’s a coup of convenience worth parting cash for. It’d be great if your pupils loved nothing more than museums and high culture. But they’ll need downtime every now and again. So, to ensure they receive it, devise fun activities that you can still justify on an educational basis. It’ll make compiling a travel plan that little bit easier. Parents will naturally be apprehensive about their children heading to foreign lands for the first time alone. So make sure that parents feel as involved as possible. Invite them to come along, share a granular version of the travel plan, and invest in an app like MySchool to make communicating with parents that little bit easier. 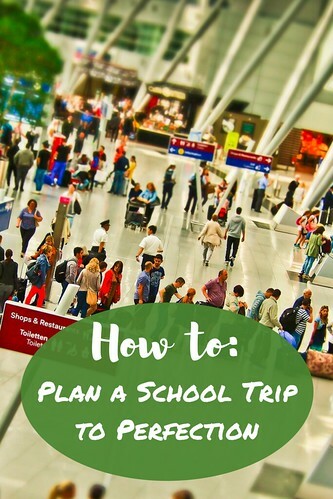 Those are our tips to make planning a school trip a little easier. Got any of your own? Then let us know in the comments below!